On Thursday, Feb. 2nd, the Housing Justice League launched its new tenant leadership development training series. The series will take place every month at different apartment complexes, and include smaller trainings in between each month based on the needs of each complex. The first training was held at Cityviews at Rosa Burney in the historic Mechanicsville neighborhood. 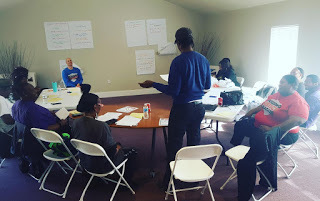 Established resident leaders and new tenants came together to learn how to strengthen the City View tenant association, and how to connect with other tenant associations for victories around better HUD contracts, improved living conditions, and stronger Atlanta-based affordable housing policy. The trainings are open to any tenant who wants to begin the process of building or strengthening a tenant association or tenant union. If you are a tenant that would like to receive training, there are two ways to go about it. You can message the Housing Justice League at housingjusticeleagueatl@gmail.com about attending the next scheduled training, or you can inquire about hosting a training at your complex. The Housing Justice League provides training services at no cost. 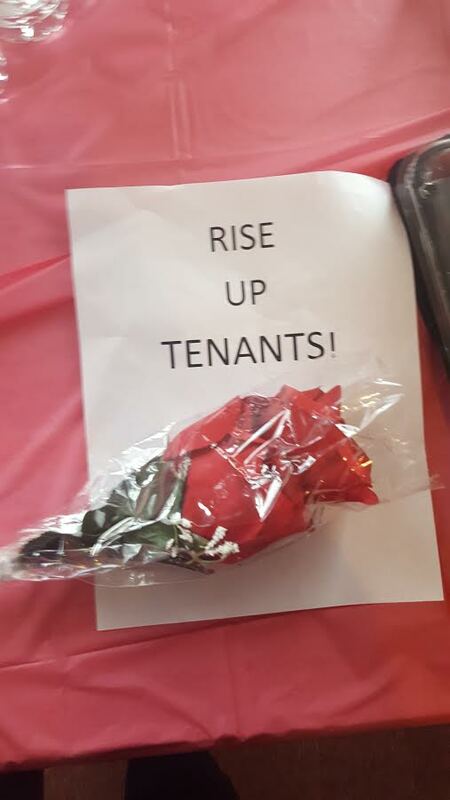 Now more then ever, Atlanta needs a tenant movement to combat rising rents and unbridled development. The Housing Justice League is committed to building this movement, one tenant association at a time.